The portability and extensibility nature of Python helps the developers to develop cross-platform applications easily. 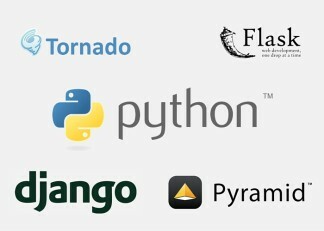 Whether it’s Windows, Linux or Solaris etc., Python applications run on all these platforms. In nutshell python is a real cross-platform language where develop once and runs on any platform. Not only that, if you have developed component in Java or .NET, it’s possible to access those components and use in Python applications seamlessly. Apart from that, you can also invoke C and C++ libraries from Python applications. If you are a website developer then you might be wondering, is this possible to develop website like PHP or ASP.net. Yes it’s possible. There are few popular frameworks like Django, Flask and Plano. These frameworks are developed using Python language, so you can develop a simple website to advanced eCommerce website using any of these frameworks. Not only that , Python also helps in web scrapping where you can fetch data from other websites also. Instagram,Pinterest and bit bucket are few of the websites which are built using these frameworks. AI or Artificial intelligence is the future technology. Work is being done day in and out on AI throughout the world to improve its quality. 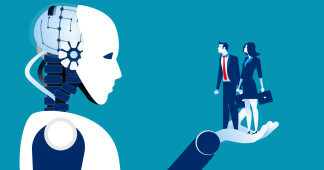 AI is the technology where human like understating is being instilled into machine so that it can analyse the situation, and take decision based on condition on its own. Python has libraries like Keras and TensorFlow which are written in using Python language and used for machine learning functionality. In 2017, Google's TensorFlow team decided to support Keras. It gives the ability to learn without being explicitly programmed. Apart from that it has libraries such as openCv that helps computer vision or image recognition. Python is a versatile language. It can be used for many purposes. It’s also used for graphic generation and manipulation. Graphic and animation is possible through Python libraries. Python uses ‘Tkinter‘ library to provide fast & easy way to create applications. It’s not limited to create standalone graphic, but also used for game development. 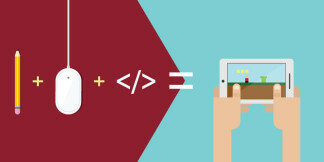 The module called ‘pygame’ is used to develop games which also run on android devices. Python is the first choice for big data processing because of simple usage and wide set of data processing libraries available. Using Python, one can develop salable applications. 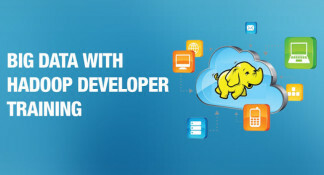 These features provide support for big data processing and displaying fast insights. In Big Data, it is required a language which can support quick and dynamic insight because this industry changes very fast. Python plays an important role here with the change of the industry and supports the need of the business. Python has the capability to handle data complexity. It helps in parallel computing where you can use Python for Hadoop as well. 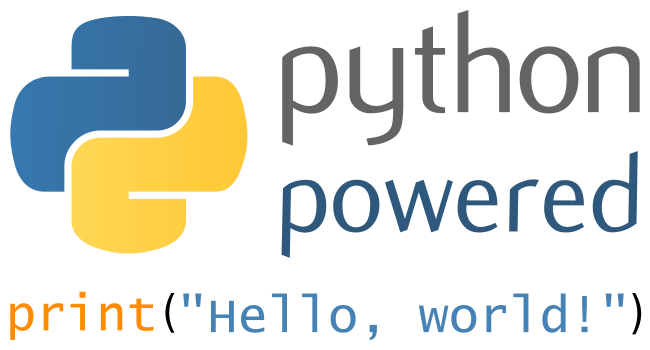 “Pydoop” is a library in Python which helps in writing MapReduce program in Python and process data present in the HDFS cluster. Apart from the above one, ‘Dask‘ and ‘Pyspark‘ are two other libraries which is used for big data processing. Before Python came into being, Data Scientist used to take help of MATLAB for private researches and for academic purposes. But after arrival of Python, data scientist has started to use it because of many strong features that come with this language. Python has two numerical engines called ‘Numpy’ and ‘Pandas’ which are helpful in catering the need of the data scientist. Apart from that, it also helps in building tabular, matrix as well as statistical data and it even visualizes it with popular libraries such as ‘Matplotlib’ and ‘Seaborn‘. Popularity of any language is gauged from its large community support. Python has a large community support and its growing fast. Community is working from different parts of the world to contribute and improve it because it’s open source software. When the community grows they contribute it in different ways like creating useful libraries, modules and packages. Here are few statistics which proves it big community. 5th Largest StackOverflow Community Programmer from any background must have used Stackoveflow for problem solving. If you search any programing related problems in Google, you must have seen this website. It has 85.9k followers in its Python community, and there are more than 500k questions. These questions are also the third-most likely among other languages to be answered. 4th Most-Used Language at GitHub GitHub is a high popular website where developers uses it as a version control repository for hosting service. It has over 950 projects in Python with over 500 stars. 3rd Largest Meetup Community Meetup is a social networking website where developers, designers are connected to share and solve the problems. Meetup.com has more than 1300 groups for Python, with a total of more than 608k members. In spite of being a simple language for beginners, Python has lot more to store for you. In information technology world, Python and Ruby developers earn the second highest, next to Swift. Even in India, if there is any Python developers having 2-3 years’ experience, one can expect 4-5 lacs per annum package. Python is widely used in cyber security. Raspberry Pi is one of the fascinating modules to learn in Python. The look and size of the microcomputers are very mini just like and small debit card but it can do many things which a big computer cannot do. And taking help of that one can can explore the word of technical DIYs (Do It Yourselfs). With this module of Python one can make robots, arcade machines, remote-controlled toys, and even cameras. Using Sonic Pi, one can create music also. Python is a language which is easy to learn and understand. 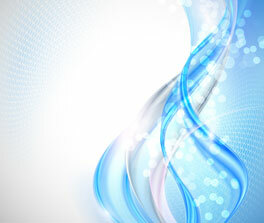 Python has few frameworks also which helps the website developer to develop full-fledged website also. Python is used in small as well as organization like NASA. Google has adopted its module and is working on that for robotics science. 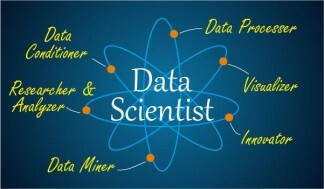 Big data and Data science analyzation works are also helped by Python. So, keeping an eye on all the above features, we can say that, its the language worth learning and mastering. Acesoftech Academy is a pioneer Software training institute in Kolkata which understands these facts and provides professional Python training in Kolkata. If you are looking for advanced and industrial Python training institutes in Kolkata, Acesoftech Academy will be surely your first choice.